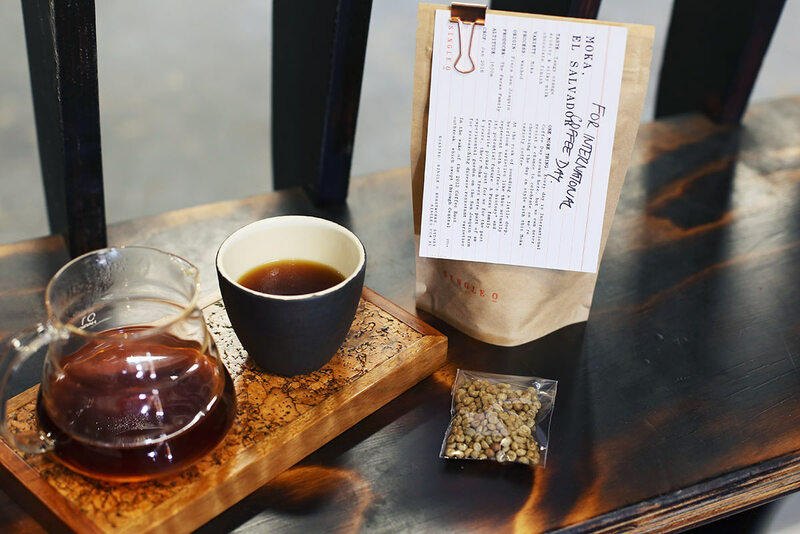 We are celebrating International Coffee Day by sharing one of the oldest and most traditional coffees in the world with you, the Moka variety which is thought to be a wild coffee variety originating in Yemen. It is known for its small round shape and the variety is sometimes called “Ismaili” in Yemen. Outside Yemen, the coffee came to be called Moka, not because it tasted like chocolate as is sometimes thought, buy because all coffee that was exported from the 15th Century to the late 18th century was exported through the port of Moka. The famous Dutch coffee heist of coffee seeds from the port of Moka found the variety transported to Java where it flourished, then it made its way to Martinique and Central America. 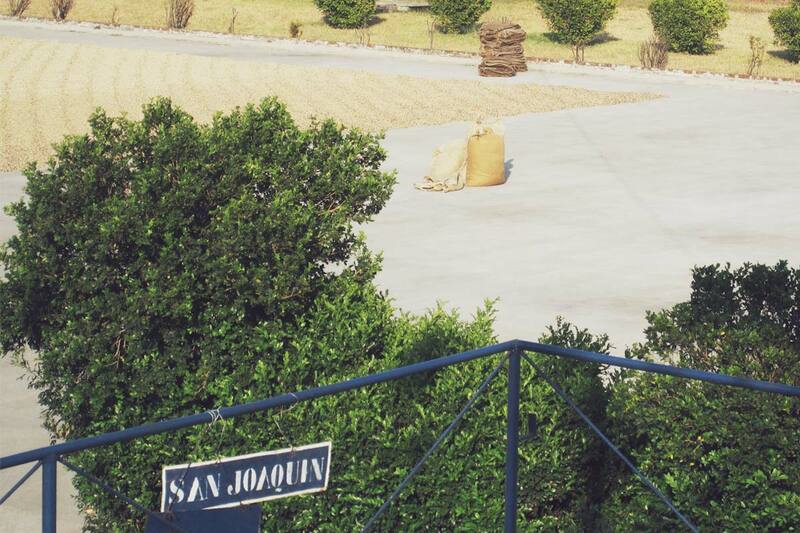 Our little Moka comes to us from El Salvador where it was planted alongside Java, Maragogype and others in an experimental garden on Finca San Joaquin by the Pacas family who were looking for varieties that showed good disease resistance. Finding disease resistant coffee varieties in the top of everyone’s mind, particularly in the wake of the Coffee Rust outbreak that began in 2013 and swept through all of Central America, up into Mexico in North America and as far south as Colombia and Peru. It has been devastating, many coffee farmers lost well over half of their crop in the first years and are still trying to recover. For some producers it was a total loss and many will not resume coffee farming. 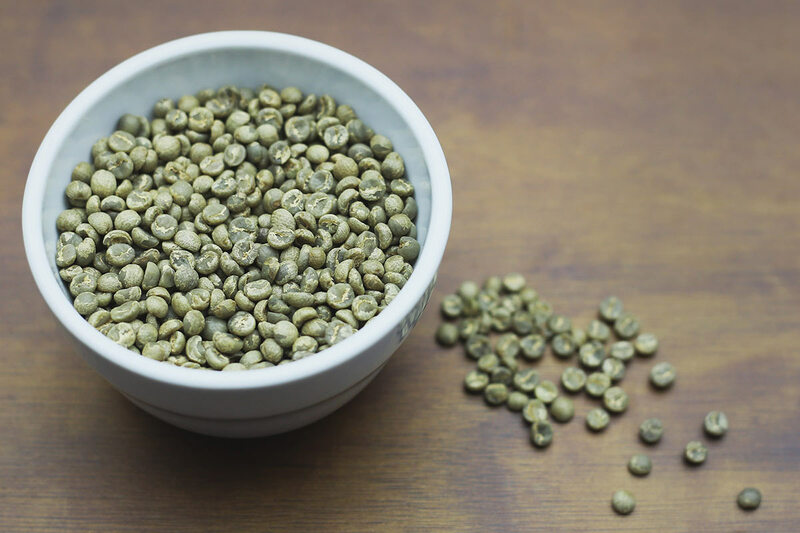 Understanding the importance of strong genetic resistance to diseases, organizations like World Coffee Research are focusing on heirloom varieties found in Ethiopia and Yemen to try to mitigate coffee disease epidemics in the future. The fact that these heirloom types can also taste amazing and unique is what will keep the specialty coffee industry moving forward. Please enjoy this taste of coffee history in this amazing cup in celebration of International Coffee Day!